Season’s greetings! 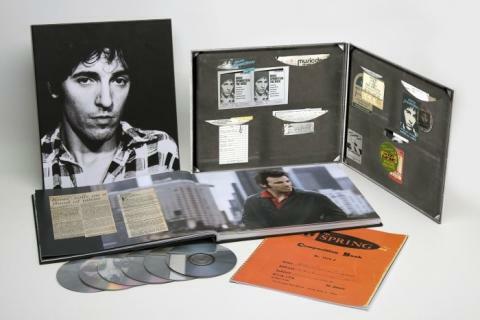 Fretting about what gift to get that special Springsteen fan in your life? Worry not. 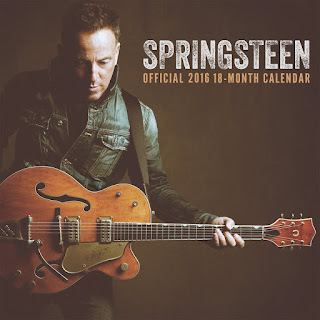 Legends of Springsteen’s annual Holiday Gift Guide is here! The single must-have present this season. Featuring 1980’s The River, a collection of previously unreleased songs and three DVDs of documentaries and concert footage, this is shaping up to be every bit the treasure chest that was The Promise in 2010. 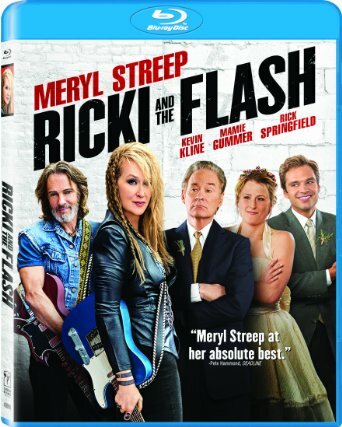 Caution, the most diehard Springsteen fans may have already rushed out on their own to buy it. Be sure to investigate the situation before plunging into anything. Fans of the documentary 20 Feet from Stardom or the fantastic Holiday pop song “All Alone on Christmas” will be familiar with Darlene Love’s connection to Springsteen and The E Street Band. 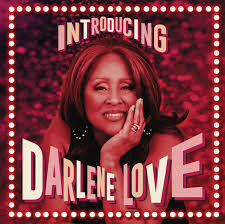 The latest in a career that started in the 60s, “Introducing Darlene Love” is her first solo album in decades and is produced by Steve Van Zandt. What’s more, Springsteen himself penned two tracks including “Night Closing In” which sounds very Springsteen indeed. 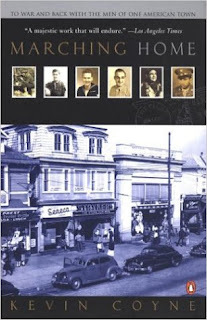 Historian Kevin Coyne gives us an intimate depiction of Springsteen’s hometown of Freehold, New Jersey by chronicling the impact of World War II on this NJ town where some 900 men went off to war and returned to shuttered factories and racial tension. 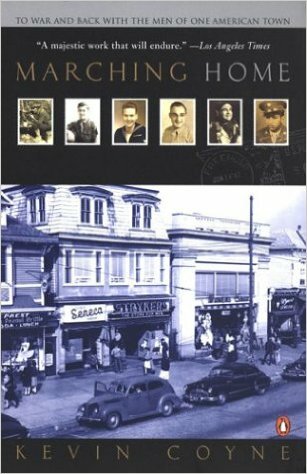 Reading this captivating history will make Springsteen’s lyrics resonate with newfound understanding. 12 pages of Springsteen will keep you inspired all year round. This gift is more appropriate for the dorm room demographic, but if you have a large refrigerator and an accepting spouse, you might be able to get away with it as well. Happy Holidays from Legends of Springsteen! For even more gift ideas, check out last year's gift guide as well!